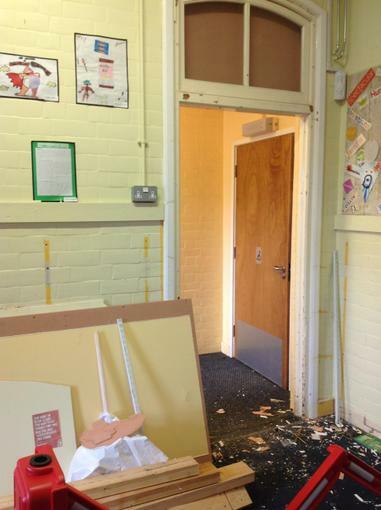 The building work has finally begun at school, we look forward to you seeing the end results! Friday 12th April - Parents are invited to join us at Westhouses Chapel for our Easter celebrations. Thursday 11th April - It's the League final of the 5 Pits Partnership football tournament. Thursday 11th April - Philosophers have their school trip to the Railway Museum. Thursday 11th April - Trailblazers have a workshop with Debbie Owen, a TV script writer who has written for shows such as the Bill and Casualty. 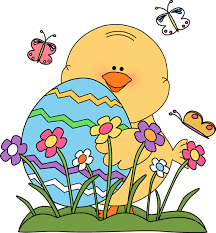 On Wednesday 10th April we will be having an Easter egg hunt in school. 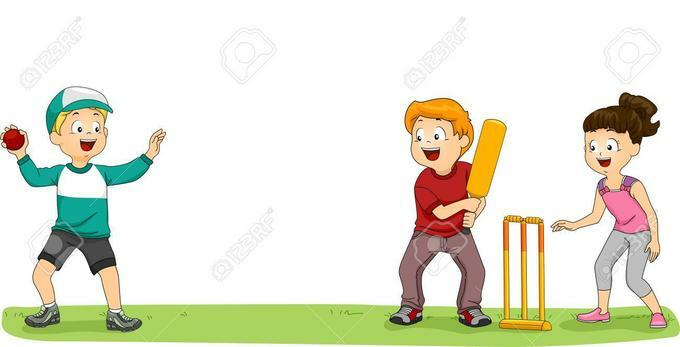 Wednesday 10th April - KS1 will be taking part in a cricket session in the morning. Please make sure your child has their PE kit with them. 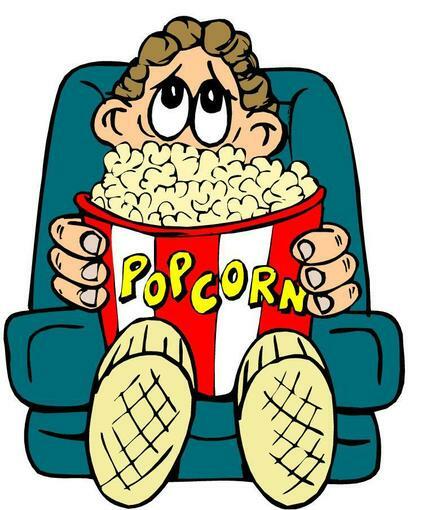 It's movie night at Westhouses on the 5th April, grab your ticket from the school office! Bake it or fake it! Thursday 4th April - It's Friends of Westhouses cake sale after school at 3:30. Please bring your donations to the school office Thursday morning, all proceeds go towards special events for the children. Thank you. 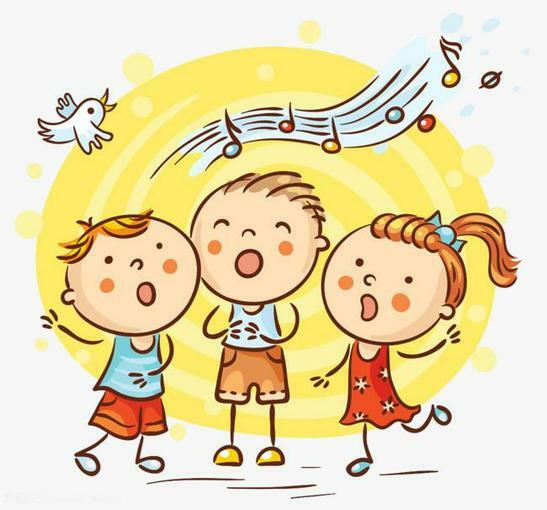 Tuesday 2nd April - Philosophers will be joining in a 'Sing Together' event at Stonebroom Primary. 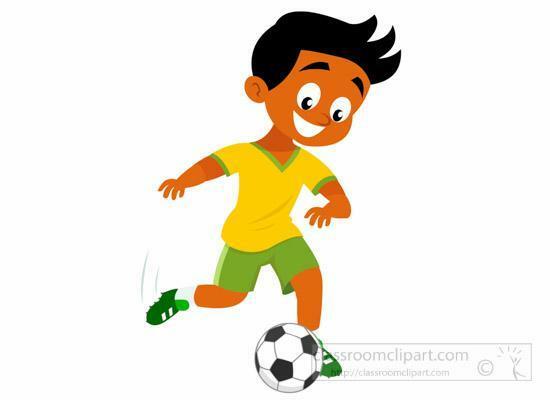 Tuesday 2nd April is the Year 3 and Year 4 football competition. 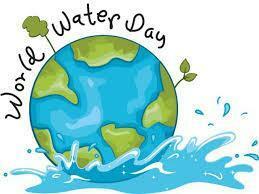 Thursday 28th March - We celebrate 'March for Water'. 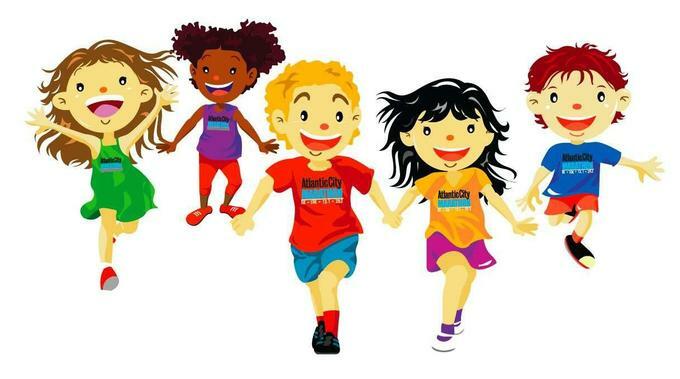 If your child has taken part in the sponsored walk, please return your sponsor sheets to the school office or class teacher. Thank you to pupil voice for organising this event. 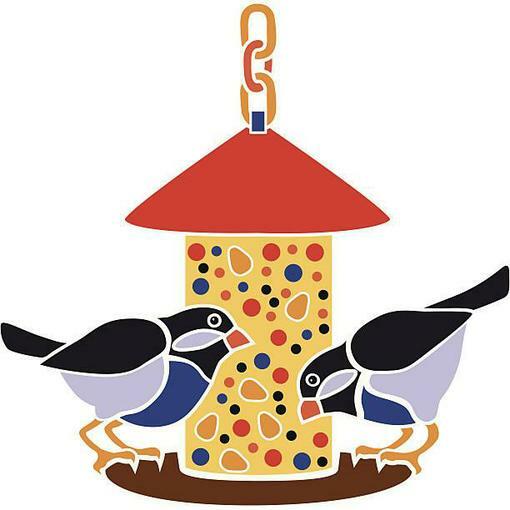 Tuesday 26th March - Philosophers are making bird feeders in class today. 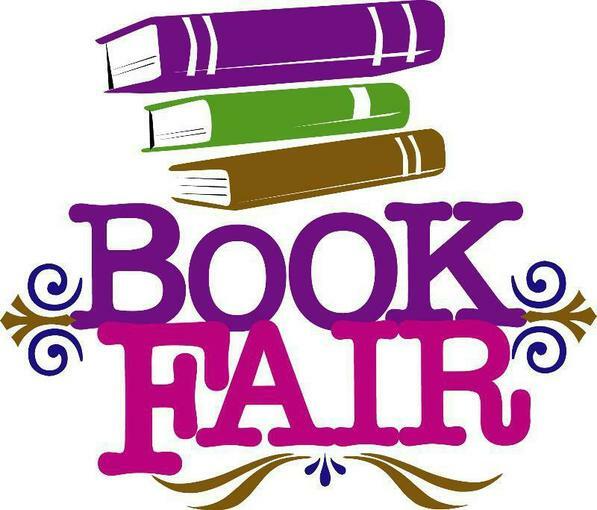 The 25th - 29th March is our Book Fair! Don't forget it's parents evening on the 26th and 27th March. 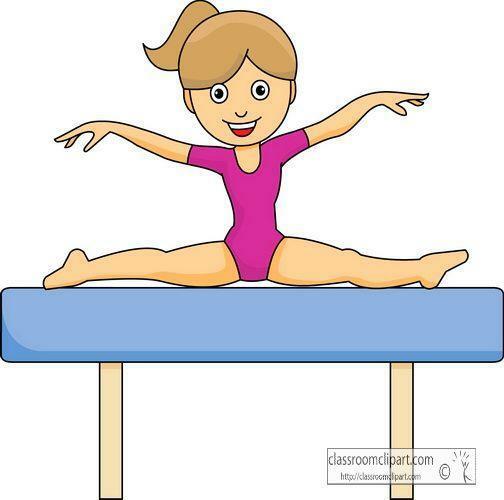 Please make sure you have your appointment booked with your child's class teacher. Thank you to everyone who took part in Red Nose Day on Friday - we raised an amazing £85.95! Wednesday 20th March - Philosophers have an art workshop in class. 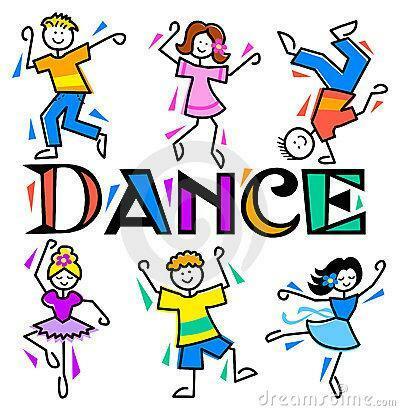 Tuesday 19th March: Explorers have their dance festival, please ensure you have returned your child's permission slip alongside money for tickets. Thank you. 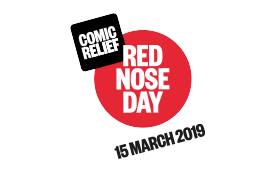 Friday 15th March is Red Nose Day, children can wear non-uniform for a donation of minimum £1.00. 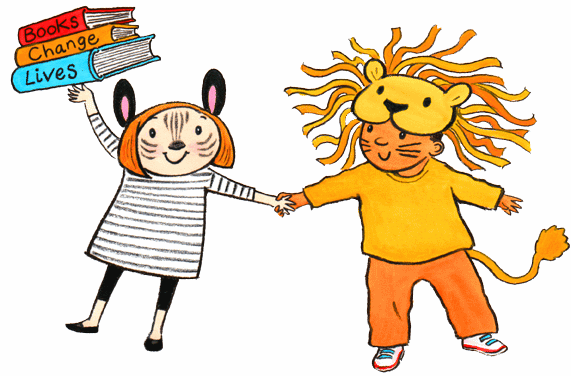 We are celebrating World Book Day on Tuesday 12th March, children can come to school dressed as their favourite book character. Thursday 7th March - We have Valley Cids in school today for an assembly. 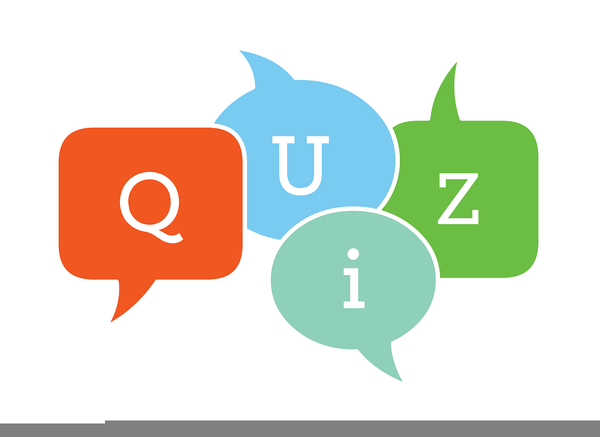 Don't forget it's Quiz on Friday 1st March. Thursday 28th February - It's the Year 5/6 Cross County competition at Morton Primary School. Swimming continues on a Wednesday. Archery club will be on after school on a Wednesday all term (this is ran by an outside company, for more information please ask the office). Basketball club will continue on a Friday after school. Thursday 28th February is Cross County. Tuesday 19th March is a dance festival. Thursday 4th April is the 5PP Football competition. Welcome back to another busy term here at Westhouses, we hope you are well rested and ready to learn. 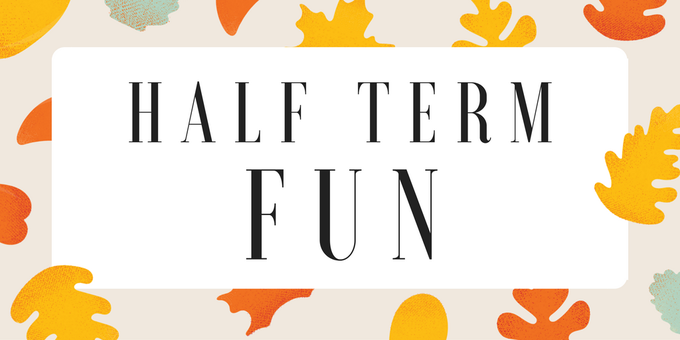 We hope you have a lovely break and we will see you next half term. Friday 15th February - Trailblazers have Tibshelf Secondary School visiting them at 1.30pm. 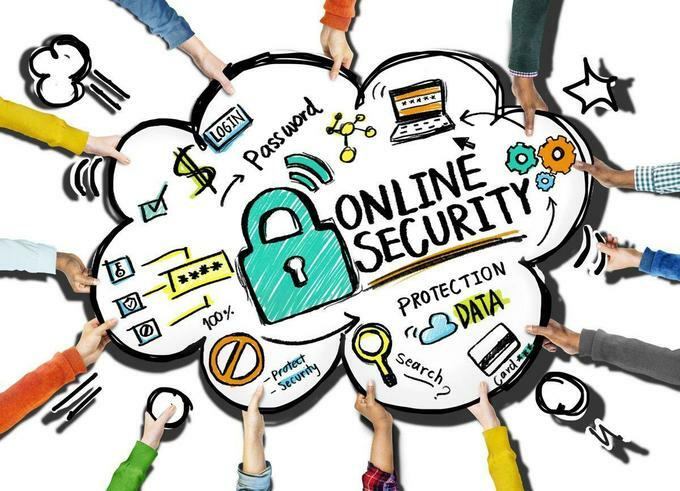 Tuesday 12th February - We have 'Escape' in school performing an online safety play for Year 2 - Year 6. 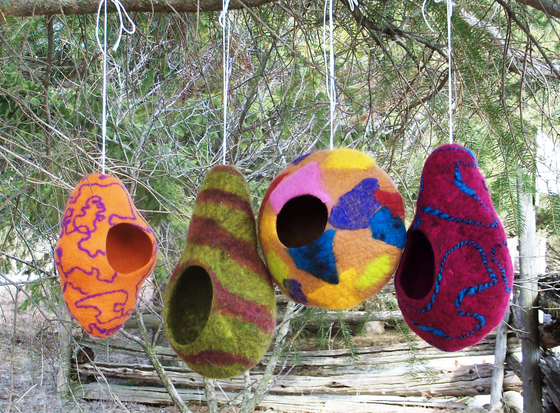 Friday 8th February - We have a felt artist in school to work with Trailblazers to create bird pods/houses. 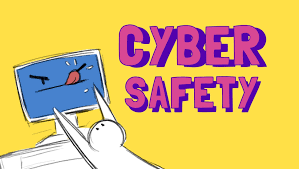 Tuesday 5th February - Tuesday is Safer Internet Day, we have an online safety workshop in school for Year 3,4,5 and 6. 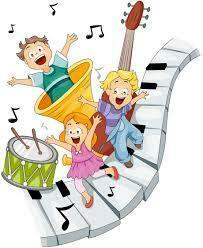 Year 3/Year 4 will be showing off their music skills in a performance at 2.45pm on Wednesday 30th January. The times tables meeting with year 3/4 is at 3.30pm. The SAT's meeting for parents will start at 4.00pm. 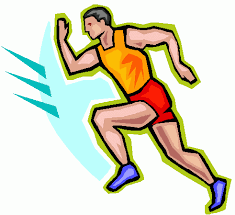 On Wednesday 16th January Tibshelf Community School will be hosting the Sports hall athletics competitions 4.00-5.30. Good luck Westhouses! 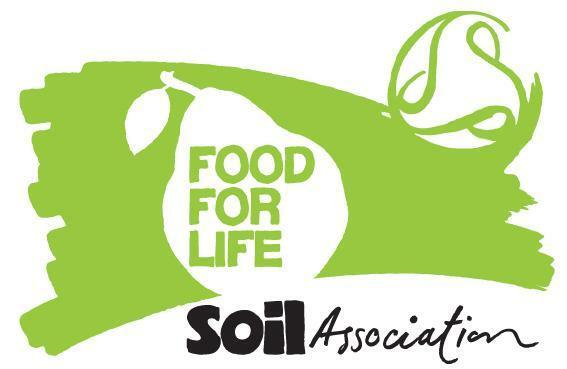 Wednesday 16th January - Blackwell Primary School are hosting a Food for Life 'Cook and Eat' session for parents. 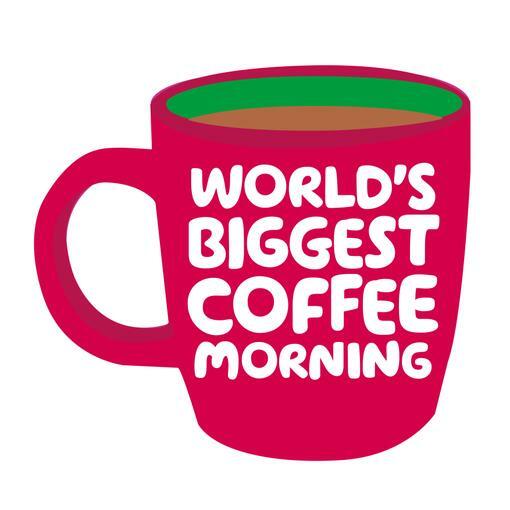 If you have signed up for this event please be at Blackwell Primary School for 9.30am. 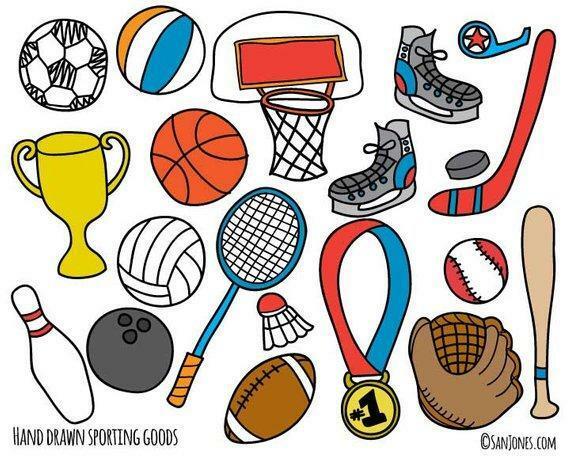 Don't forget swimming is back on, you need to bring your swimming kit with you every Wednesday! SAT's Boosters with Mr Weston and Mrs Whitby. Mrs Ramsdale's Prodigy Maths club. All Letter sent from outside party. Letters sent from outside party. Welcome back, we hope you had a fantastic Christmas and New Year and are well rested and ready to learn. Once again we have a very busy term ahead so be sure to check out our Website Calendar and Facebook page for regular updates. We hope you all have a lovely break and look forward to seeing you in the New Year. 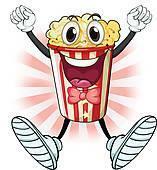 Check out our Facebook page and give your opinion on Parent Pay (a online payment platform). Follow the link to have your say. Alternatively, if you do not have Facebook a paper copy can be found in the office. 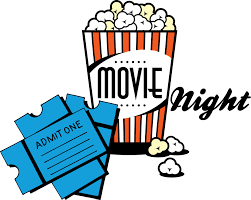 Christmas Movie Night Friday 14th December 5.30-7.00, tickets will be on sale from Monday 10th December in the school office. Philosophers afternoon performance at 1.30pm. Explorers evening performance at 5.30pm. (Please ensure your child is at school for 5.00pm to get changed.) Thank you. Explorers afternoon performance at 1.30pm. Tuesday 11th December - The year 5/6 will be taking part in a NSPCC Workshop at school. Follow the link to find out more. 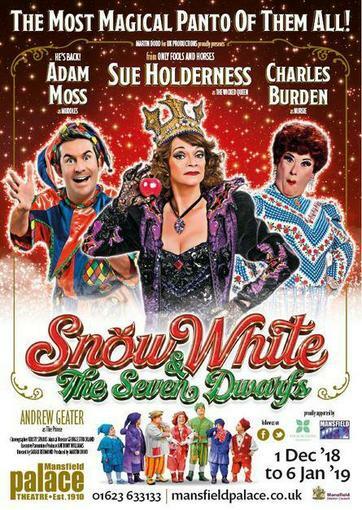 Monday 10th December - Pantomime trip to Mansfield Palace theatre. The bus will be leaving at 1pm from school and returning approximately 5:30pm. 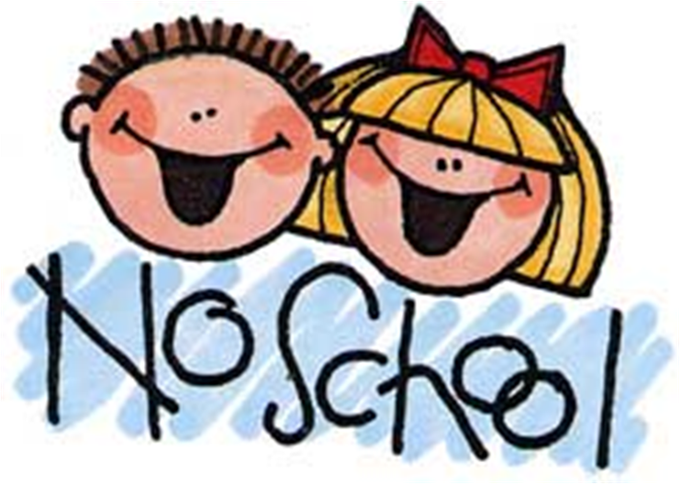 Parents who are accompanying us will need to arrive at school at 12.45pm. 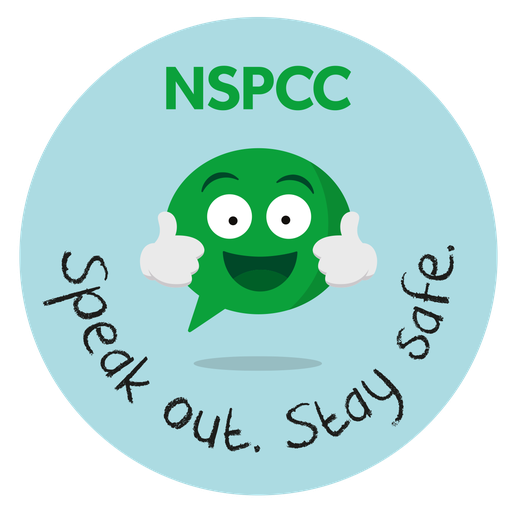 On Tuesday 4th December we have the NSPCC in to do an assembly for the school. 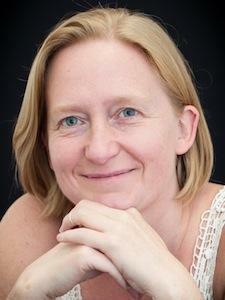 We look forward to watching Cinderella the Pantomime at Newton Community Centre on Monday. 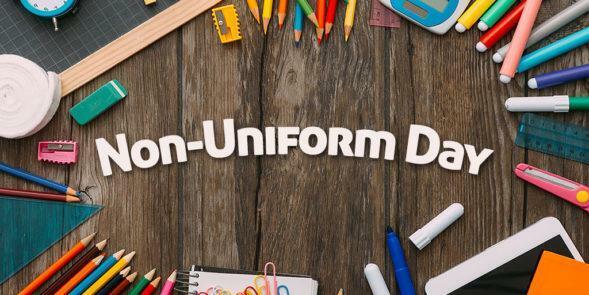 Monday 26th November - non-uniform day (don't forget to bring your bottle donation). 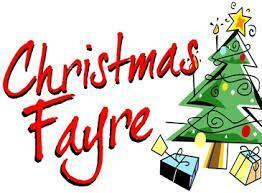 Don't forget it's our Christmas Fayre on Saturday 1st December. 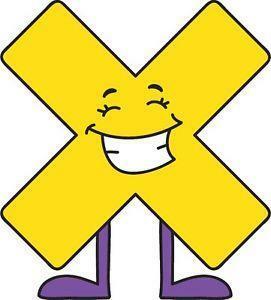 With a sickness bug going around we kindly remind parents that we have a 48 hour rule. 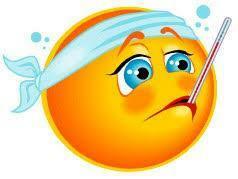 Your child cannot return to school until being 48 hours sick free. Thank you. Don't forget it's Trailblazers sleepover tomorrow. 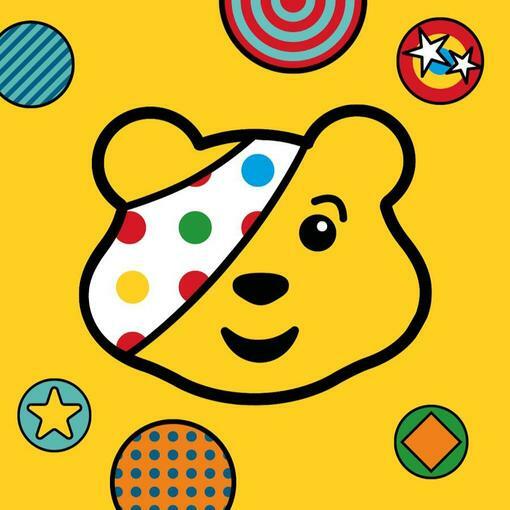 Don't forget to wear your spots tomorrow for Children In Need, £1 donations for your spotty creations! 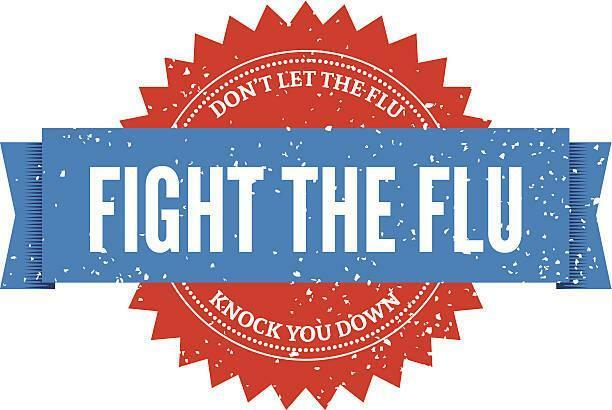 Reminder: all who's parents have given permission will be having the flu vaccine tomorrow in school (Year 1 - Year 5). 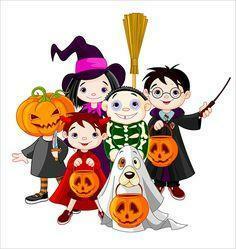 We hope you have an amazing Halloween and a restful half term. Wow! 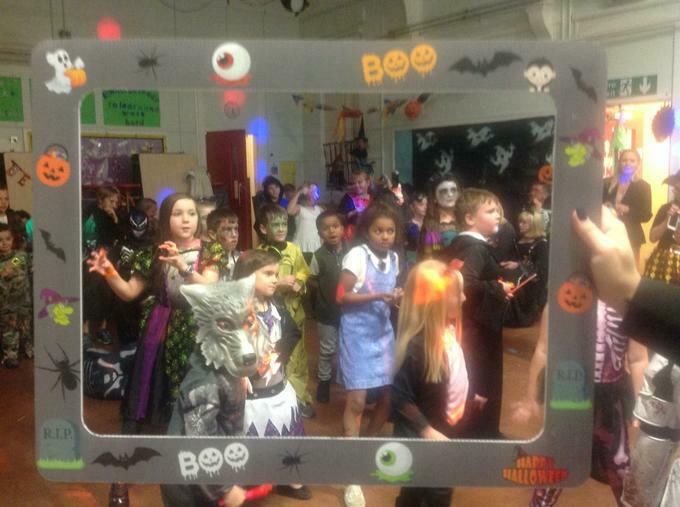 The Halloween Disco was amazing and the costumes looked fab, thank you to friends of Westhouses for arranging the event. 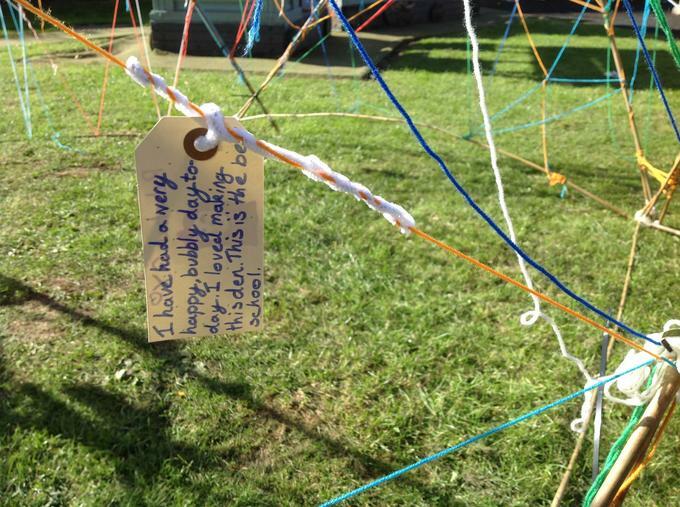 Check out the photos in our community gallery. 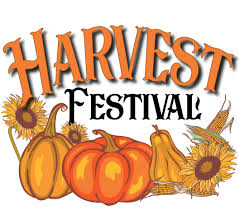 The children of Westhouses will be heading over to the Chapel on Friday afternoon for a special Harvest Festival. Don't forget tomorrow night is our Halloween Disco (tickets in the office £2.00). 5:30pm-7:00pm! Mrs Whitby has a great fall! 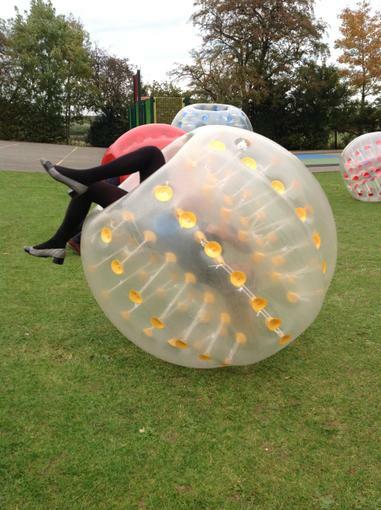 Check out the rest of our 'Zorbing' photos on the sports page - Mrs Whitby you look great! 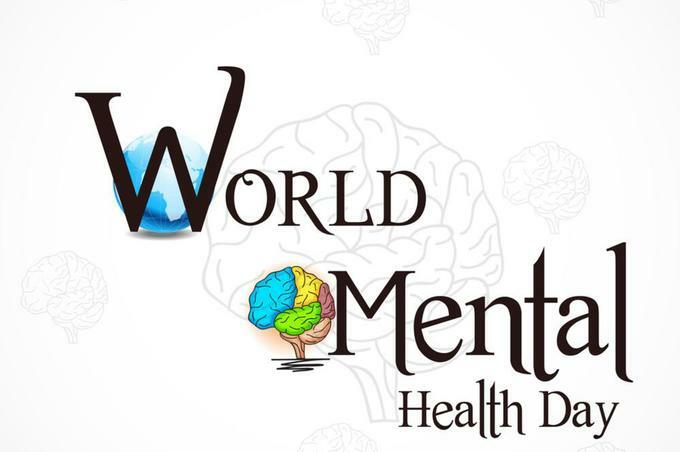 Thank you to everyone who wore yellow yesterday to help raise awareness on mental health. 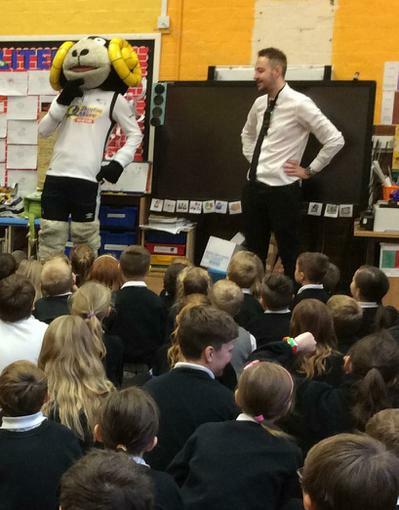 We raised an amazing £62.00 with your kind donations that will go to the Young Minds Charity. This photo says it all, the children had a wonderful time doing the Geo Dome workshop, check out the rest of the photos on our gallery page! 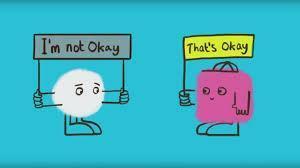 This year every school in the 5PP is holding a mental health awareness day on the 10th October. Wear yellow and bring a £1.00 donation that will go to The Young Minds Charity. 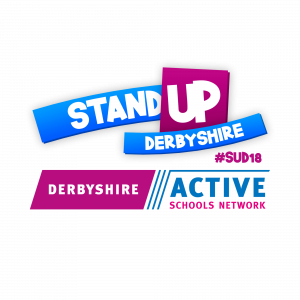 We had a great day taking part in the Stand Up Derbyshire day. We saw classes spending more time active and developing different skills in a variety of ways. Thank you to all of our parents who dropped in this afternoon too and took part in our Yoga, Willow Dome and Rugby sessions. Keep an eye out on our gallery for pictures of the day! 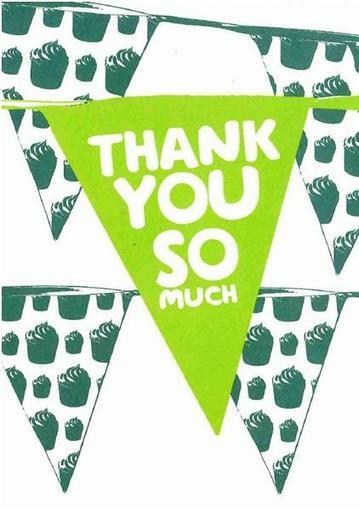 We raised an amazing £240.00 for Macmillan this year - thank you to all who made cakes (or brought cakes) and to everyone who came! Don't forget to pop in after school to get your cake fix with our amazing homemade (and store brought) cakes! 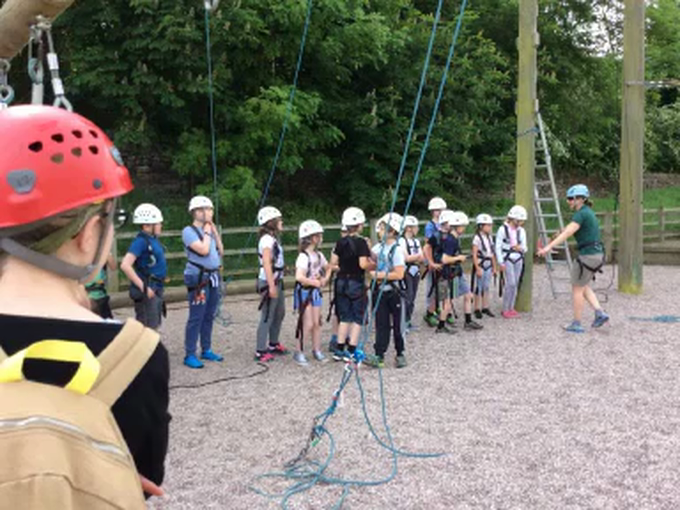 Trailblazers had an amazing time on their trip to Eyam - check out the rest of the photos on the gallery! 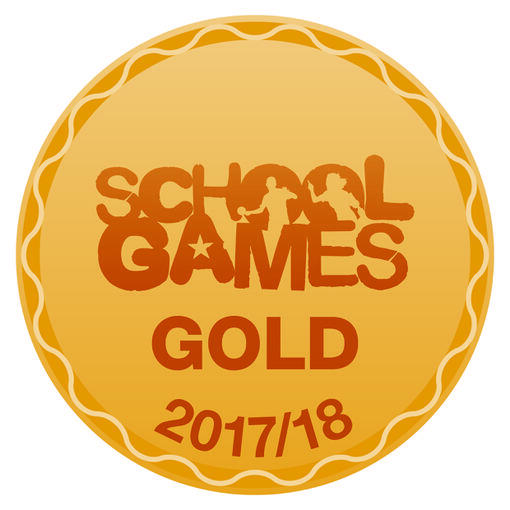 Congratulations to all the pupils who helped us achieve our gold award in School games. Keep and eye out in The Derbyshire Times to see the press release! Welcome back pupils, parents and staff, we hope you all had a fantastic Summer and are well rested and ready to learn. Lets make this year as good as last! As the end of the school year comes to an end we want to wish all our Year 6 pupils the best in the future. Everybody else we look forward to seeing in September well rested and ready to begin another amazing year here at Westhouses Primary School. 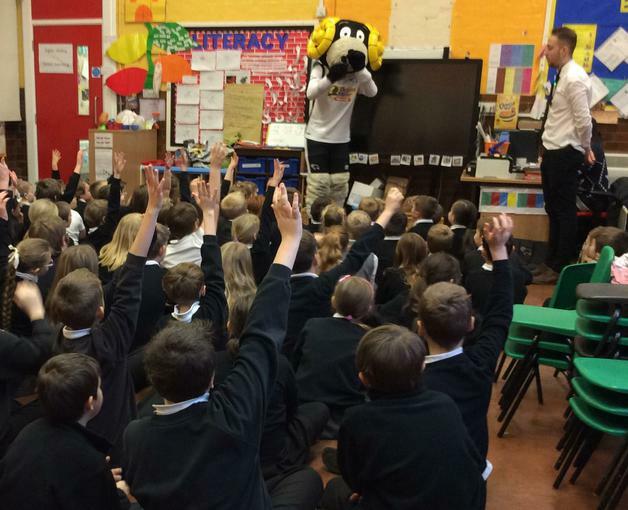 It has been a very busy year here at Westhouses with multiple trips, events and fun activities. Thank you to all who have helped us by donating their time/items or coming along to one of our many events! Have an amazing Summer and enjoy the sun! 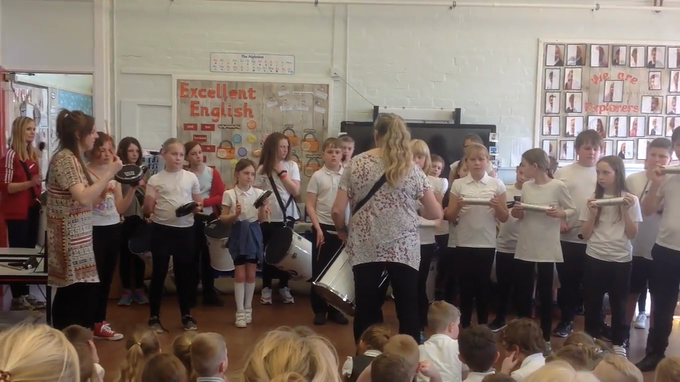 Year 6 Drumming! Checkout the gallery for the photos. Carnival Day 2017 - the first of many. Westhouses Primary Schools first carnival. World Book Day 2017 - you all looked amazing. It's Christmas time at Westhouses Primary School and we have had a yummy Christmas dinner made by our cook. Santa has also paid a visit to our school to see who has been naughty and who had been nice - of course all the children at Westhouses Primary School are on Santa's nice list! 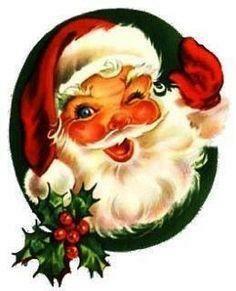 We hope all the children have a fantastic Christmas break and New Years and we will see you back here in the new year. The new reception classroom looks amazing - thank you to all who helped! Sports relief 2016 - well done to all who took part! 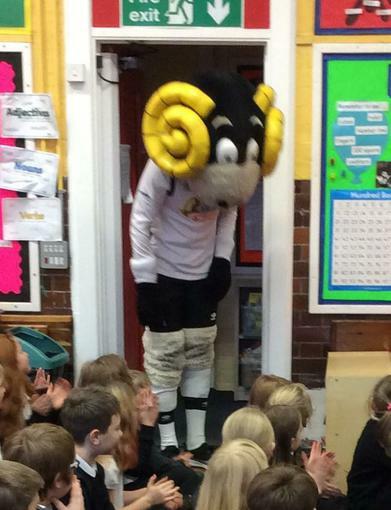 The children raised £68.65 for Sports Relief on Friday. Thank you to all those who contributed. 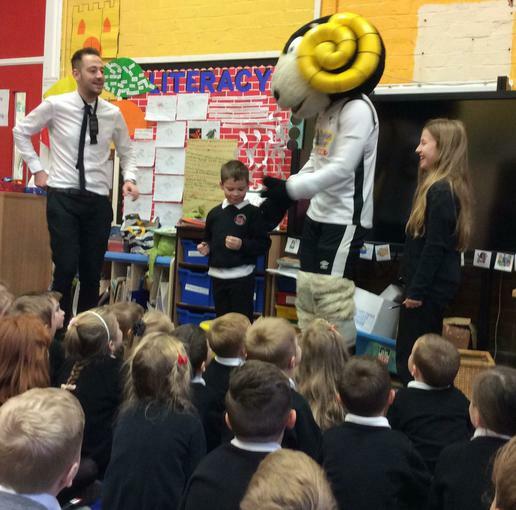 On Friday February 5th, Class 3 organised a fun-filled afternoon of activities, including a charity stall, Pie Face, demonstrations and a sponsored skip. They managed to raise a whopping £550.75 for the British Heart Foundation - a Westhouses record for this type of event. Well done Class 3! Thank you to parents, family and friends for supporting this worthy cause. Guess who came to see us? 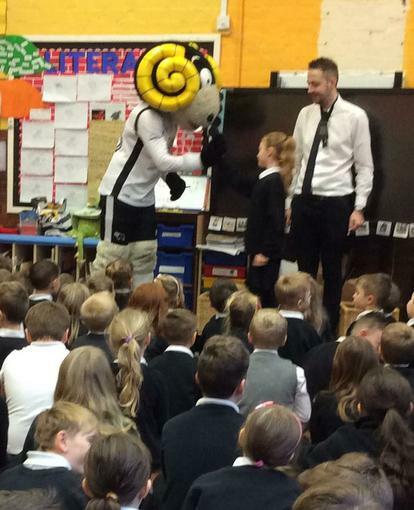 ..... Rammie the Derby County Mascot. All Staff are successfully trained in First Aid. A huge thank you to all who visited our Christmas Fayre on Saturday 28th November. We hope you had a great time and congratulations to everyone who won something on the raffle. Thank you to the Friends of Westhouses for making this event such a success, to the children in Class 3 that gave up their Saturday to help run stalls and to the many talented stall holders. The Christmas Fayre raised a grand total of £535! Thank you to all who came and joined us this afternoon. 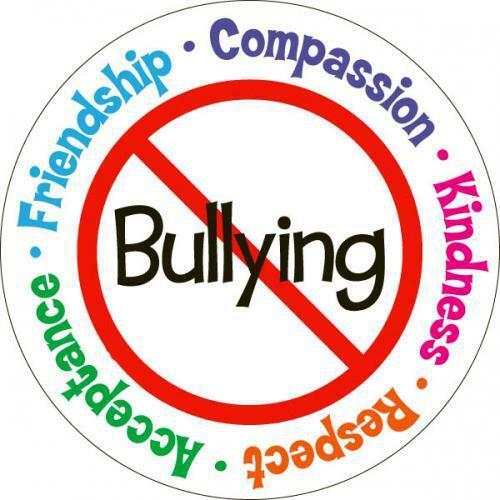 We really enjoyed showing you everything that we had been learning and how we don't tolerate any form of bullying here at Westhouses Primary School. Thank you to all who came an watched out Harvest Assembly on Friday 23rd November. The children enjoyed singing to you and acting out their drama scenes. We collected donations towards 'Save the Children.' We raised £40.35 to support the work they do all over the world. A huge thank you for your support. 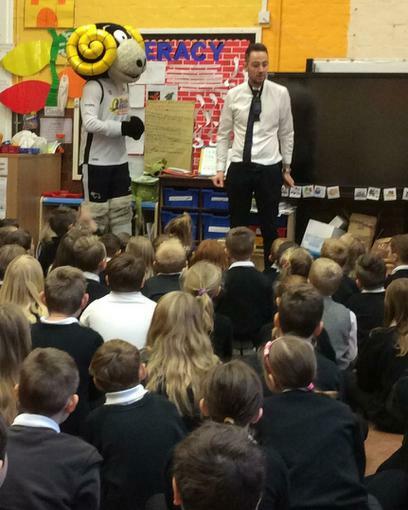 A huge thank you to all who came to our E-Safety Open Afternoon on Friday 9th October. 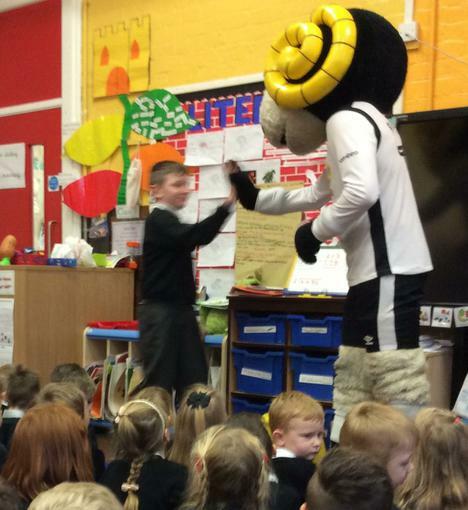 The children really enjoyed showing you what they had been learning in each class.